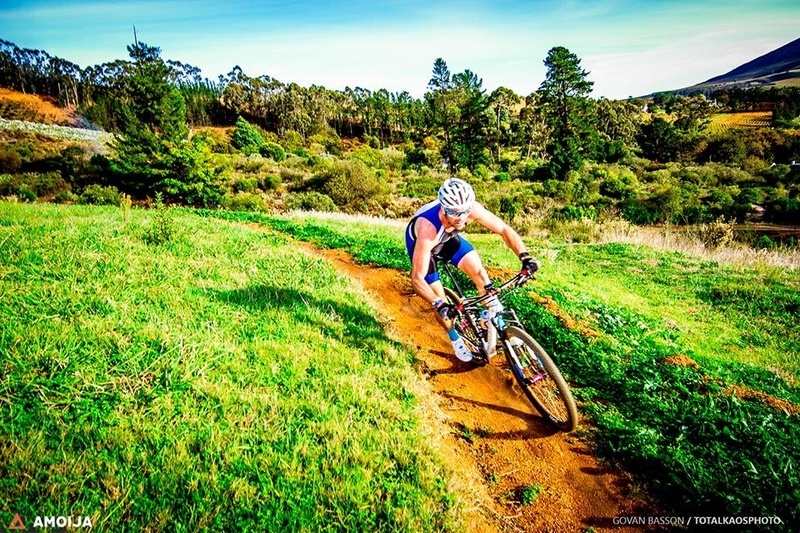 The 2nd and last Standard Bank Duo Challenge takes place on 23 July at the Boschendal Wine Estate. 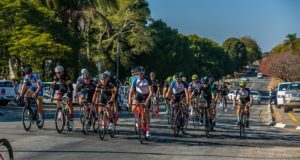 If you missed the first event at Banhoek, the Boschendal Standard Bank Duo Challenge, presented by Amoija Events, is your chance to find out what all the excitement is about. 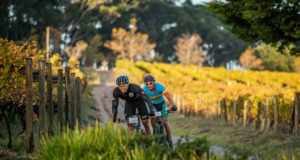 Boschendal had the honour of playing host to the ABSA Cape Epic and competitors will have the privilege of biking and running the same scenic terrain. 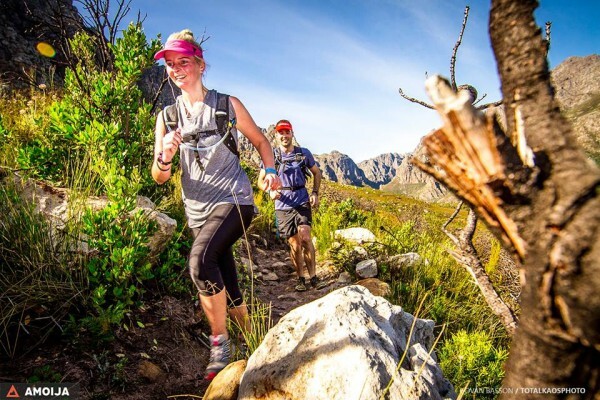 Surrounded by Franschoek’s breathtaking nature, even die-hard racing snakes find it hard not to be distracted by the mountainous scenery. Make a day of it and join us for the Standard Bank Duo Challenge. Race it, enjoy it, or share your enthusiasm as a spectator. Afterwards you can relax and enjoy Boschendal Wine Estate for all it has to offer. Just be there! Enter online or register from 7:30 at the venue. SAS timing chip compulsory for this event @ R50 same chip as all the Amoija / Warrior / Impi / Entry ninja events. Chips can also be rented for R10 on the day.